A FATHER who helped raise £100,000 for a skate park in memory of his son is continuing to help collect money for another good cause. Gordon Clapp’s 13-year-old son Jamie was killed in July 2007 when the light aircraft he was travelling in crashed to the ground. Despite Mr Clapp’s utter devastation, he threw his energy and efforts into raising £100,000 for a skate park in Emersons Green. His dream was realised when, in April 2011, the skate park was officially opened in Jamie’s favourite park near the Sainsbury’s store. 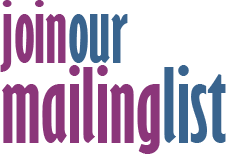 Now Gordon, who lives in Mangotsfield, has turned his attention to raising money for the young people of Pucklechurch. 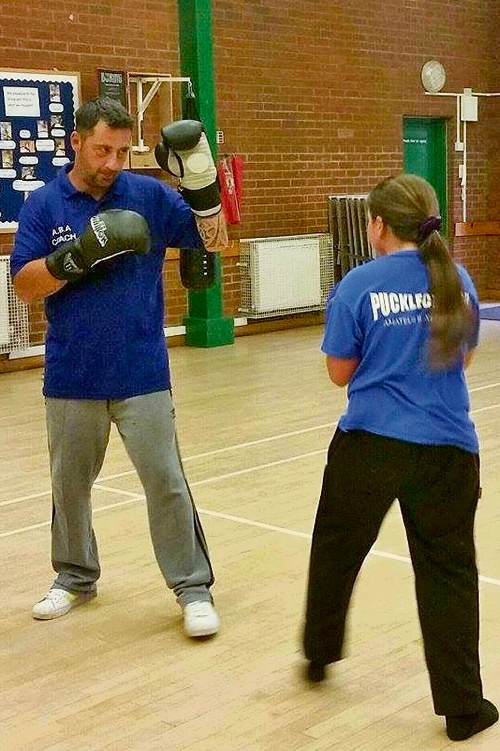 He is supporting a project to raise £1,600 to pay for a collapsible boxing ring for Pucklechurch Amateur Boxing Club, which meets at the local community centre twice a week. A recent race night pulled in £400, partly due to the generosity of Level Cuts hairdressers in Mangotsfield which donated £100 worth of vouchers for a raffle which took place during the event. Gordon said he wanted to thank Level Cuts for their support. 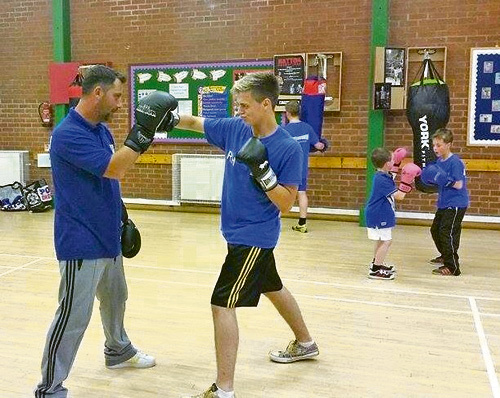 He said: “A boxing ring will really keep the kids off the streets and give them something positive to do. “A big thank you to the new hairdressing salon and to the lovely ladies at the boxing club who made a big cake for the event. Boxing coach Edd Baker is the man behind the project for the boxing ring. He said although the club has every other type of boxing equipment like punch bags and gloves, the lack of a ring is putting off some young people. Edd, 38, said: “We started in September last year and it was very popular to begin with. We had at least 20 young people most nights but now we’re down to about 10. We’ve had a lot of lads who have boxed before come to us and, even though the coaching they get is very good, when they see there’s no ring they’re thinking perhaps we should go somewhere else. The club meets at Pucklechurch Community Centre on Tuesdays and Fridays from 7.30-9pm. Both males and females aged 10 to adult are welcome. Edd is a qualified ABA coach and is CRB checked. To find out more, call Ed on 07550 076990.